new perspective on life. You'll also meet a TONNE of new lifelong friends. Don't think - just do! 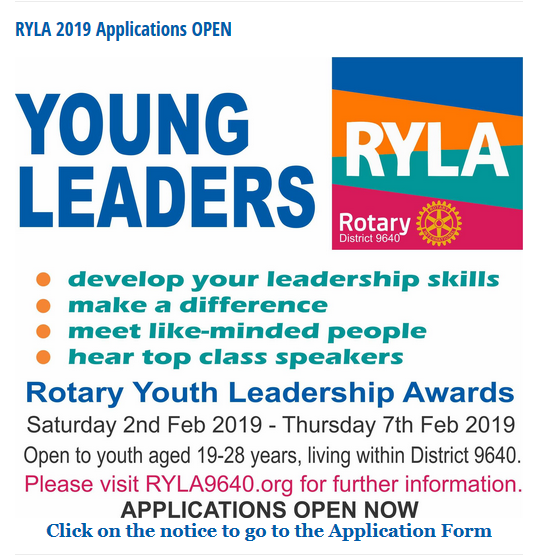 Click the link below to apply now, and see what RYLA can do for you.